Gateway:Uprising is live on Kickstarter! Hey everyone! The Gateway: Uprising Kickstarter is now up and live! We’d really appreciate it if you’d check out the campaign website and tell your friends about it too. The more people we reach the better the game’ll be. I still get freaked out listening to myself; at least Sean does most of the talking. Adam did a great job with the video, and I really can’t say enough nice things about Titan Games who let us use their shop as the backdrop. 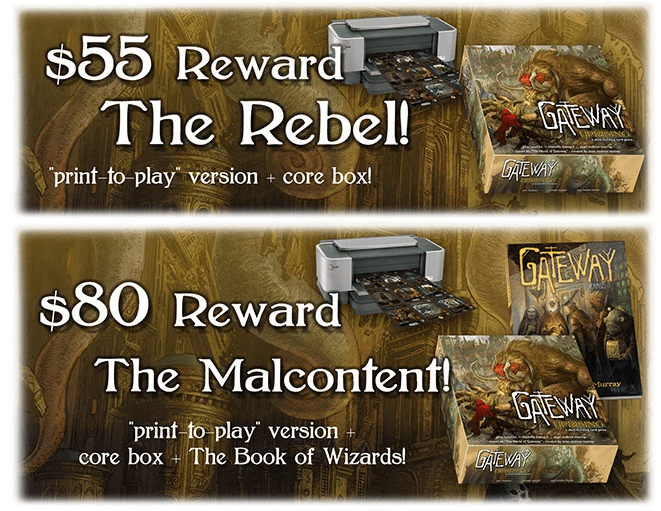 We’ve got some fun rewards, including a digital print-2-play version, custom printed playmats, signed copies of the Gateway:Book of Wizards art book, and even a chance for you to get your likeness drawn onto one of the wizard cards by Sean. You’ll also get to keep the original artwork for that piece too, so that’s pretty damn snazzy. If you’re a retailer, we’ve got a couple of wholesale bundle sets you can buy-in on early and have delivered before other distributors will receive their copies. Check it out! Two of the reward tiers. If you’re in the United States, hurray, your game will ship for free! Any extras (like playmats) will require a super small extra shipping fee collected after the campaign ends. For all you international peoples, we’re working on getting you the cheapest, more reliable shipping using Amazon. We will need to charge you extra for shipping the game ( D: ) but we’re working on making that as minimal as possible. 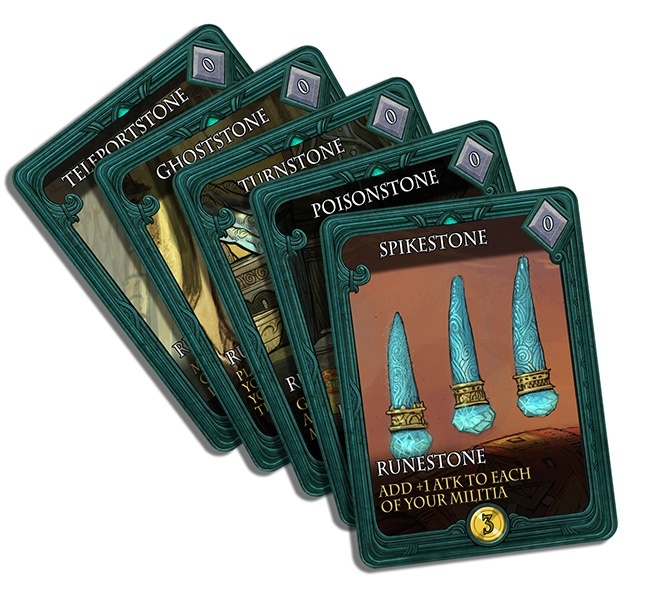 If you know of any retailers or distributors in your area who would like to carry the game, please let us know! Doing bulk shipments to these guys can help save you a ton in shipping and customs charges.